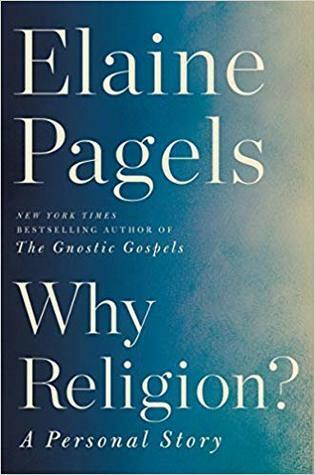 As a young researcher at Barnard College, she changed forever the historical landscape of the Christian religion by exploding the myth of the early Christian Church as a unified movement. Her findings were published in the bestselling book, The Gnostic Gospels, an analysis of 52 early Christian manuscripts that were unearthed in Egypt. Known collectively as the Nag Hammadi Library, the manuscripts show the pluralistic nature of the early church & the role of women in the developing movement. As the early church moved toward becoming an orthodox body with a canon, rites & clergy, the Nag Hammadi manuscripts were suppressed & deemed heretical. The Gnostic Gospels won both the Nat'l Book Critics Circle Award & the Nat'l Book Award & was chosen by the Modern Library as one of the 100 best books of the 20th Century.